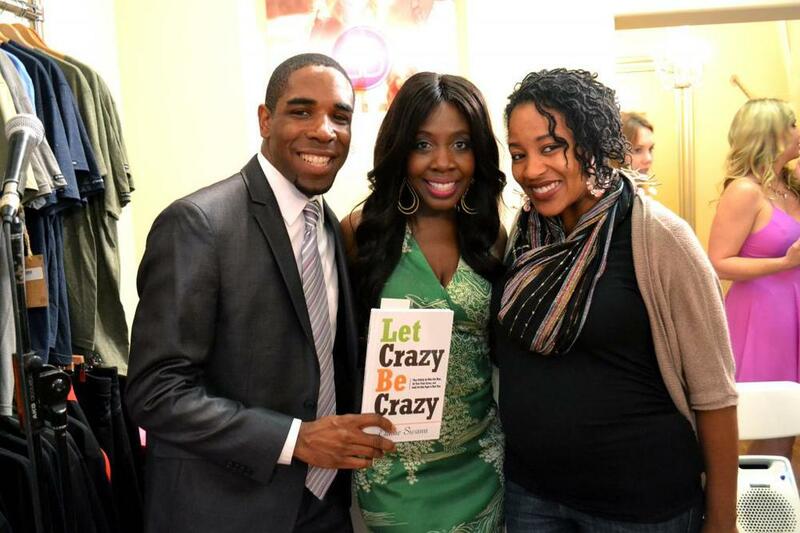 I was beyond thrilled at the incredible turn out for the party to celebrate the launch of my new book Let Crazy Be Crazy. 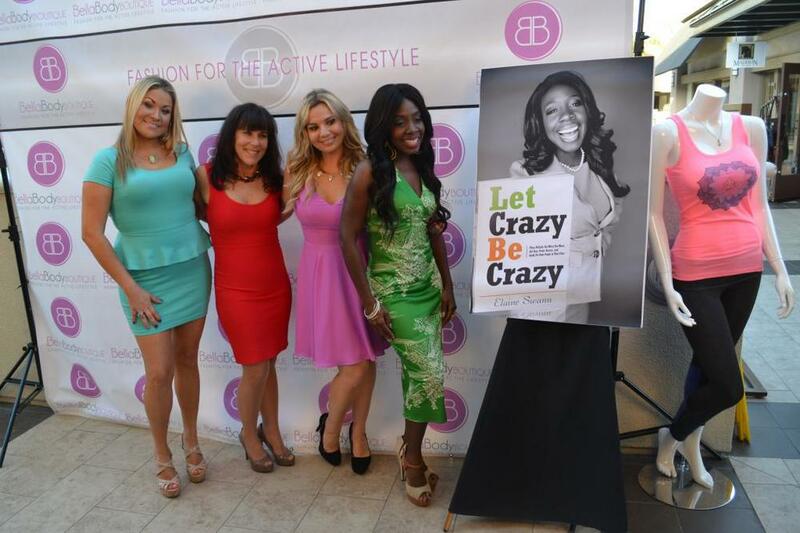 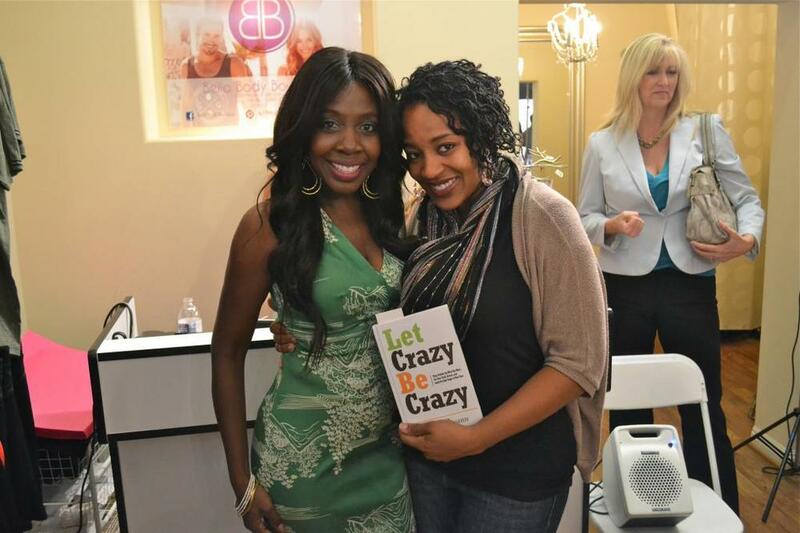 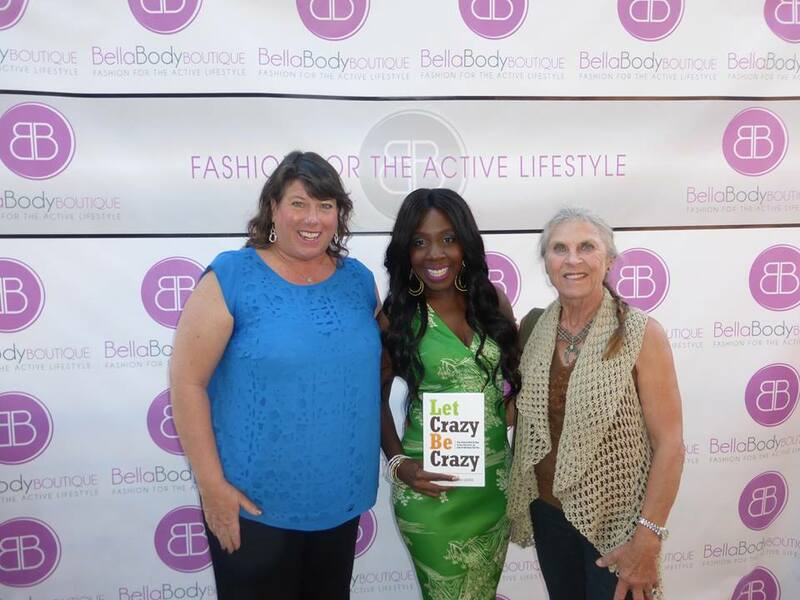 I had such a great time meeting and chatting with everyone who stopped by to spend time with me.I was beyond thrilled at the incredible turn out for the party to celebrate the launch of my new book Let Crazy Be Crazy. 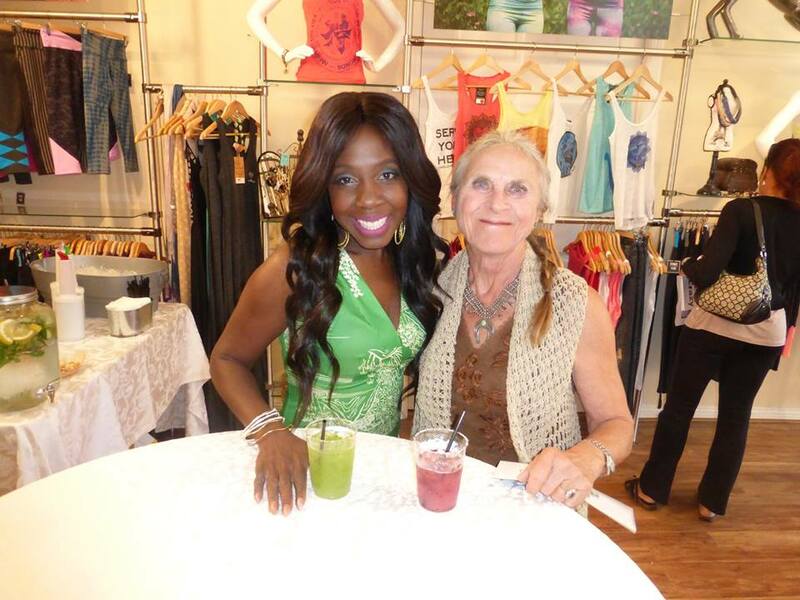 I had such a great time meeting and chatting with everyone who stopped by to spend time with me. 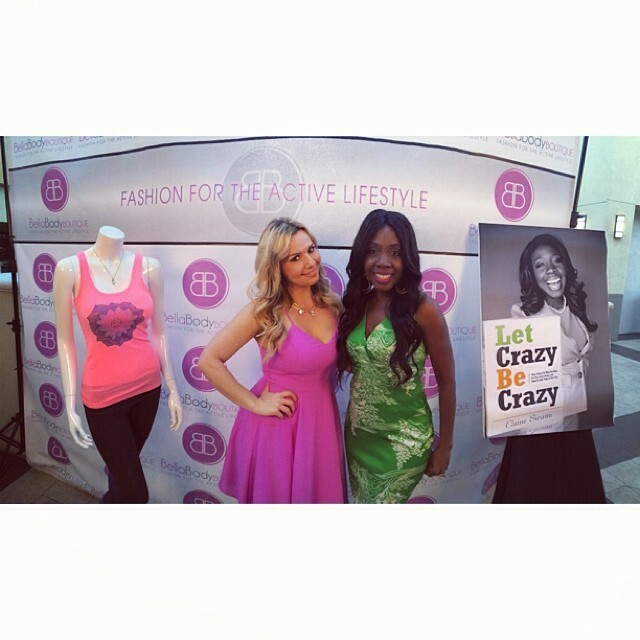 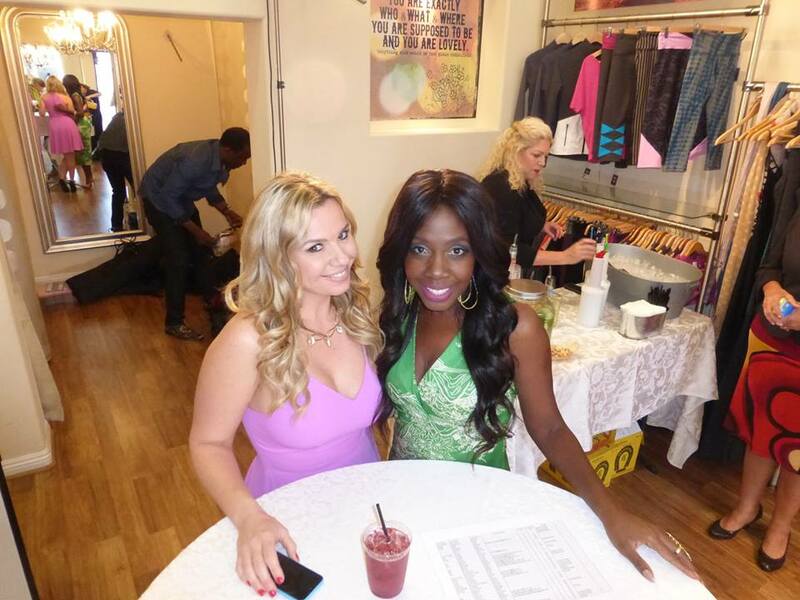 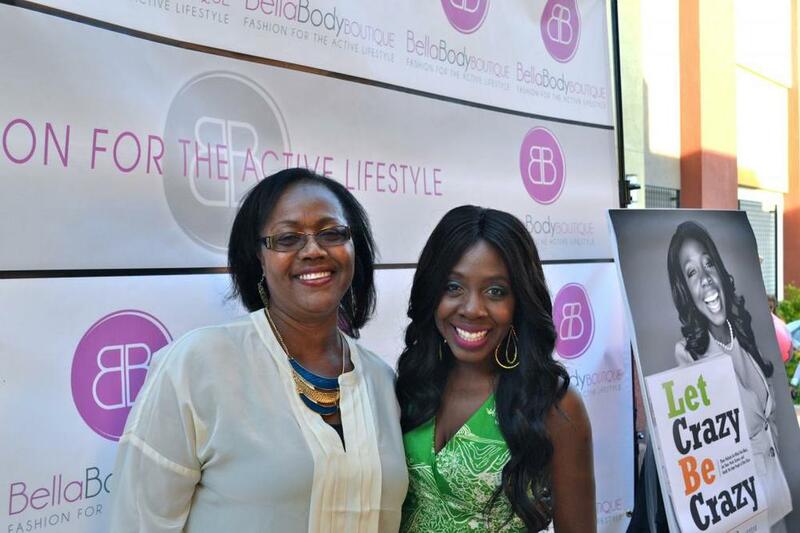 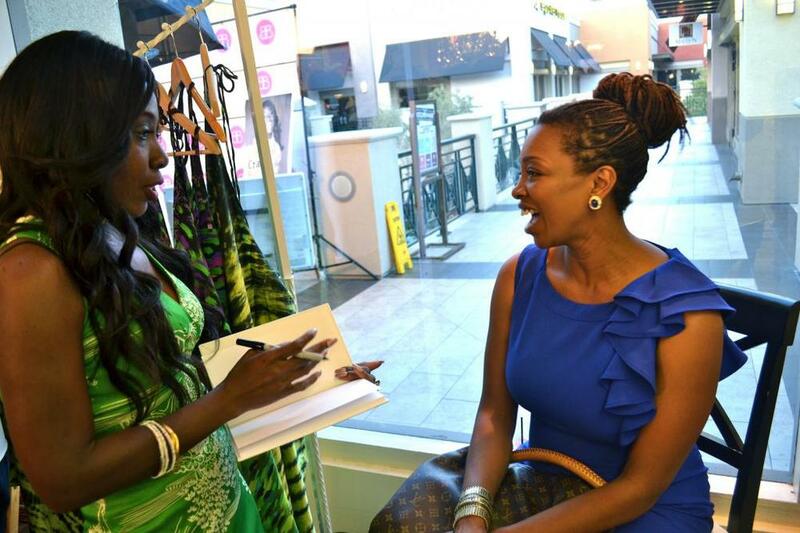 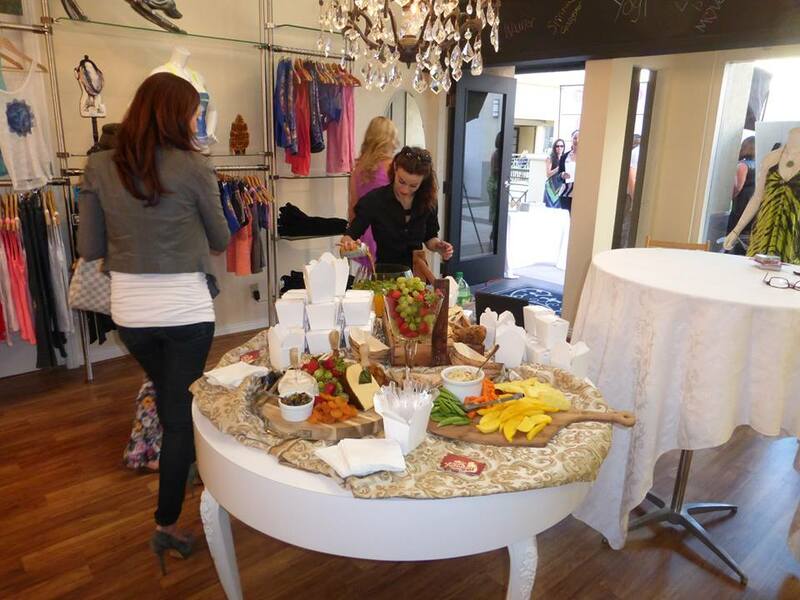 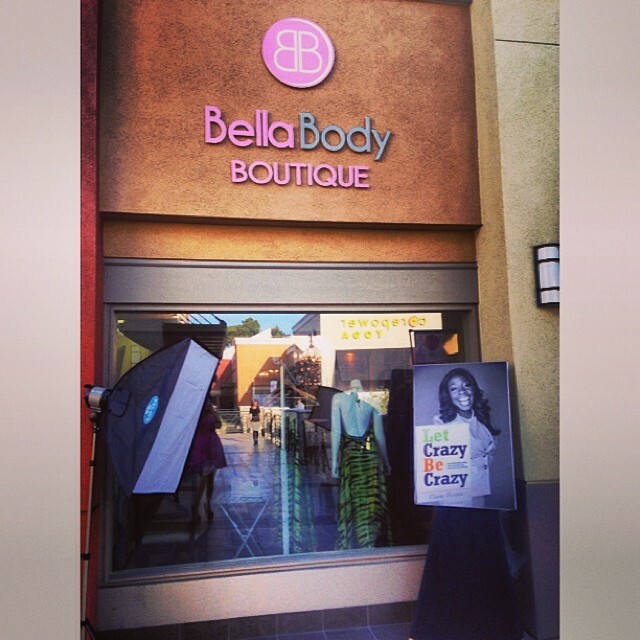 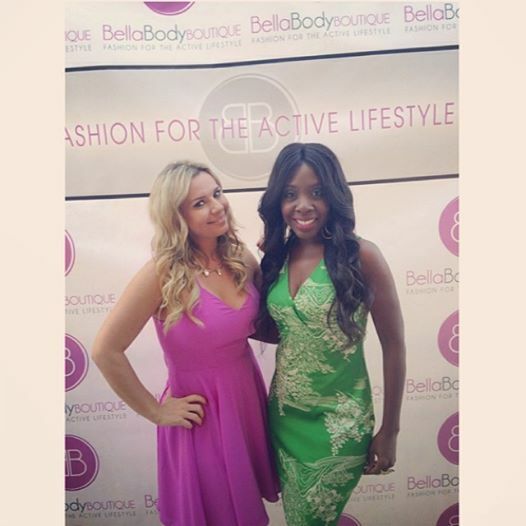 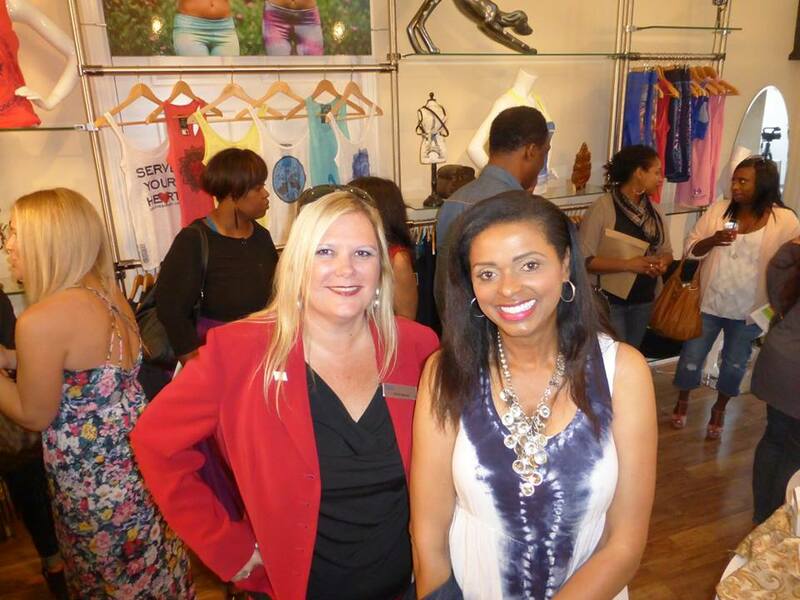 The event was hosted by the lovely Sarena Cowels the owner of Bella Body Boutique. 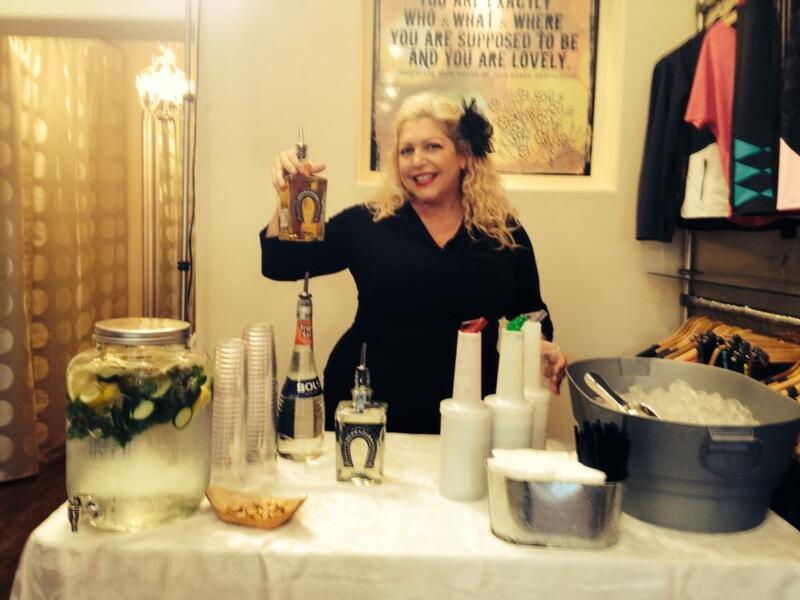 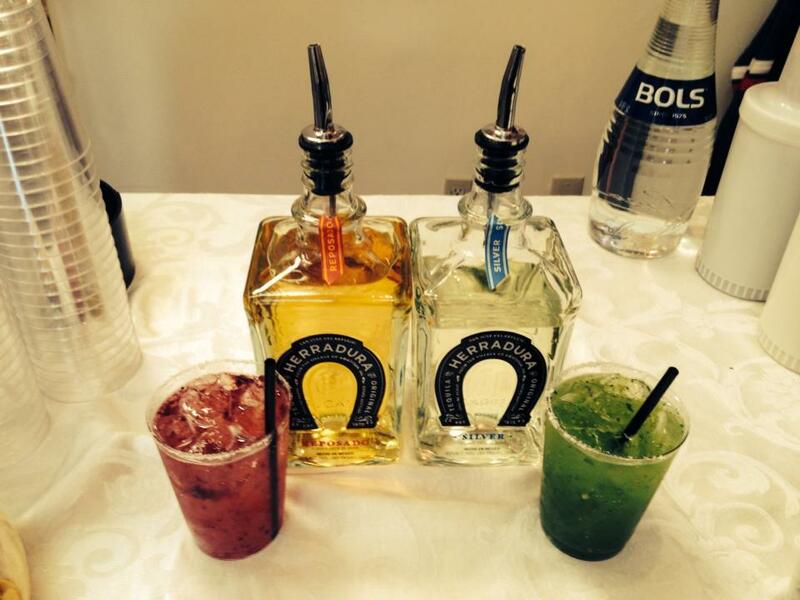 Herradura Tequila sponsored the fancy libations that were mixed and poured by the masterful Dany Leyva. 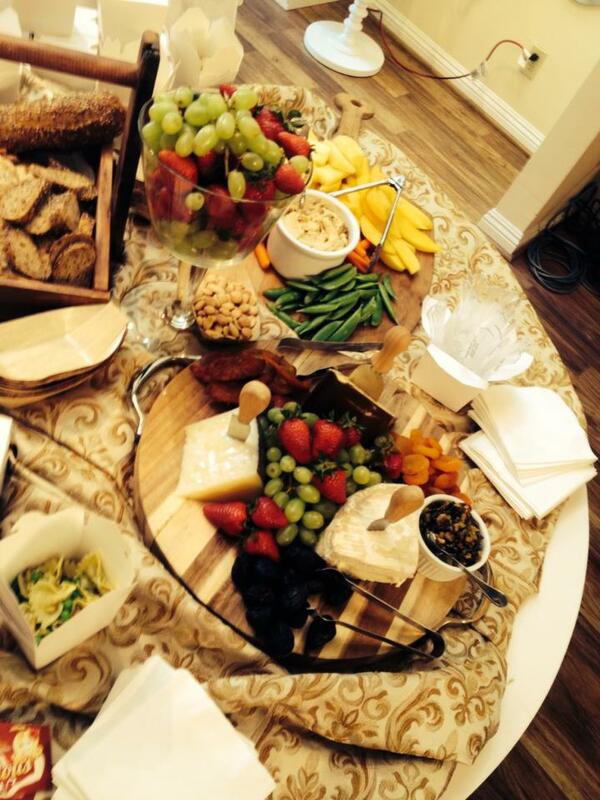 She is also a fabulous personal chef. 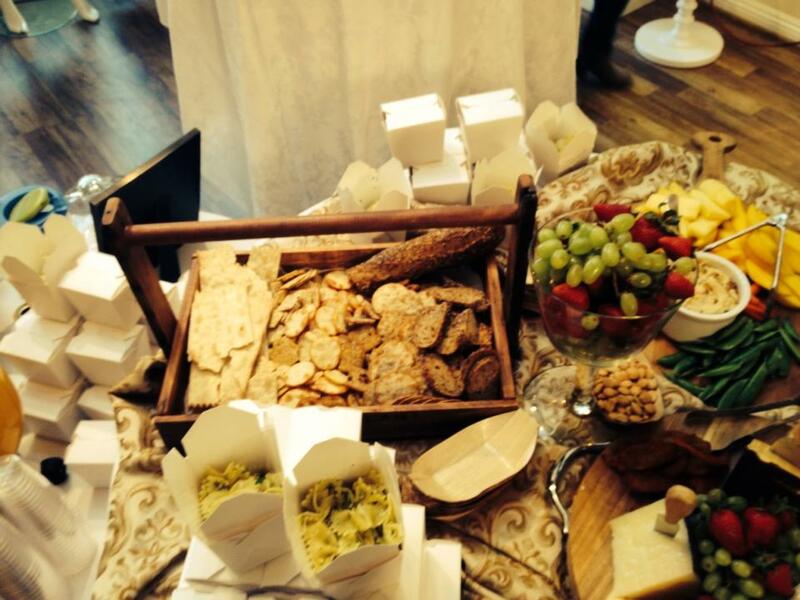 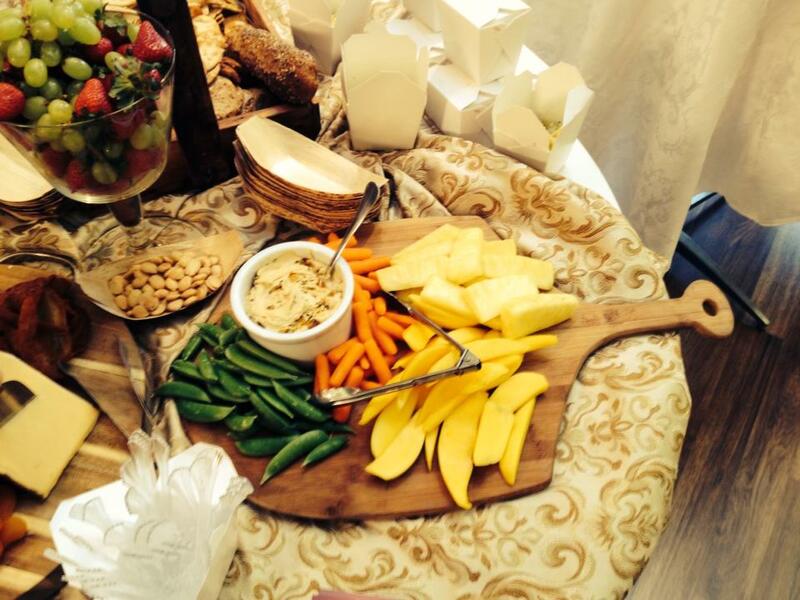 As the owner of All Things Fabulous Event and just outdid herself with a beautiful spread of food for all of the guests to enjoy. 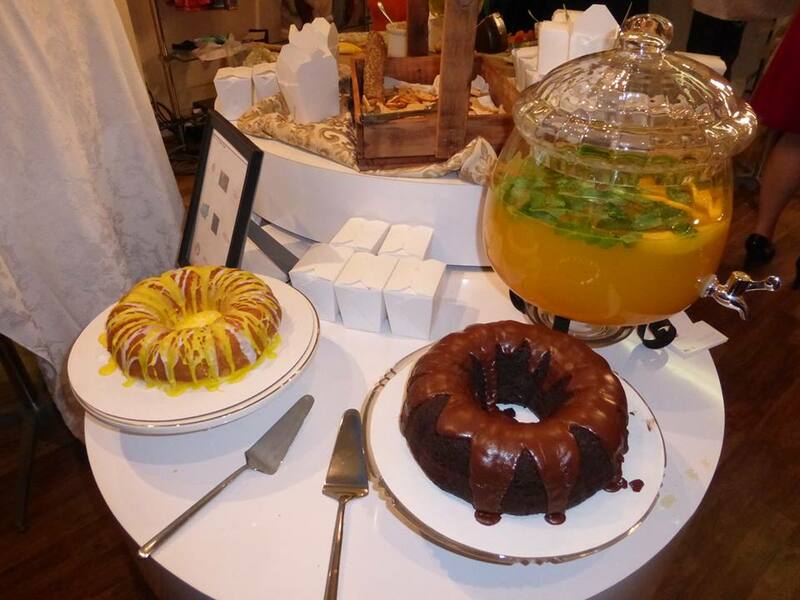 To top the evening off Tamara Anderson of Sugar and Spyked brought in her sweet desserts and treats. 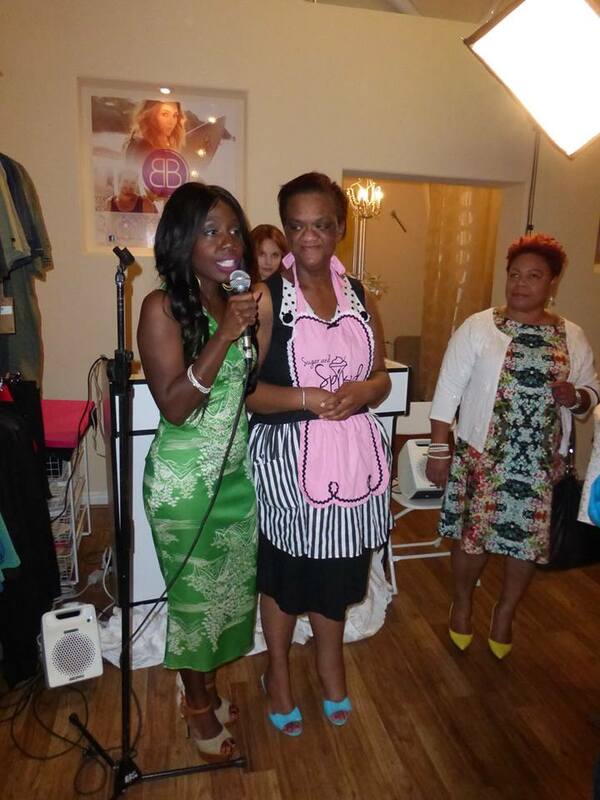 The event was enjoyed by all and everyone went home with their hearts warmed, tummy's full and gift bags in their hands (along with a copy of my book). 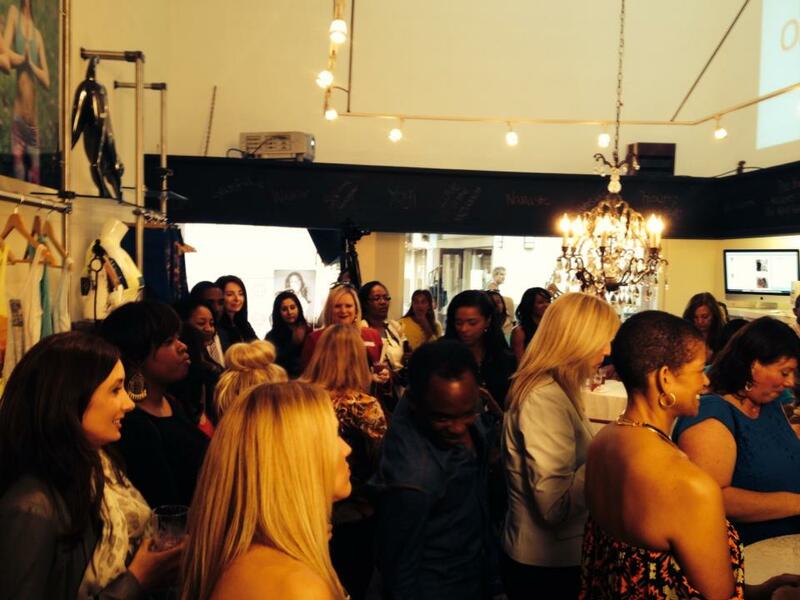 Thank you to everyone who came out to support this wonderful occasion.